Situated in the centre of Sagres, this hotel offers self catering apartments with balconies 500 metres from the Atlantic Coast. It has an outdoor pool and provides free on-site private parking. Set on a hill overlooking Mareta Beach, Navigator offers spacious apartments with balcony and an outdoor pool bordered by a large sundeck. The Fortress of Sagres is within walking distance. Atlantic Sagres offers studios and 1-bedroom apartments in Sagres, right next to Tonel beach, well-known for surfers from all over the world. The units are modern and offer free WiFi. 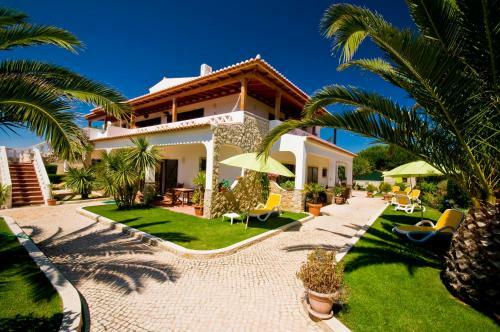 Residência Júlio offers bright rooms and self-catering apartments, just 900 metres from Tonel Beach. It has a tropical garden with sun-loungers and a barbecue. Free Wi-Fi is available in public areas.